Customer service is our top priority here at Sourdough Fuel. 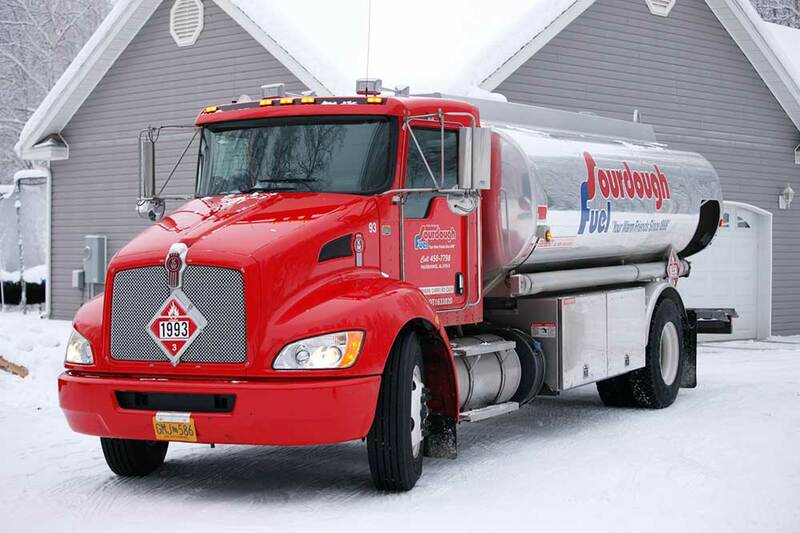 With our combined years of service, heating oil knowledge and a healthy team of drivers and burner technicians, we are equipped to better understand and serve our customer’s needs. Sourdough Fuel has the largest fleet with experienced teamster union drivers. With our large fleet, we are able to make deliveries to our customers in a timely manner. We do our best to deliver your fuel promptly and strive to provide next day service. Our on-site Credit Department is always willing to assist and work with our customers; they even work closely with the state’s heating assistance program. We offer competitive rates, along with group rates for local businesses, seniors, active military, disable and especially our long term customers. We take great pride in knowing that a large portion of our customer base has been with us for more than 10 years. Allow us to Warm your Hearts and your Homes.